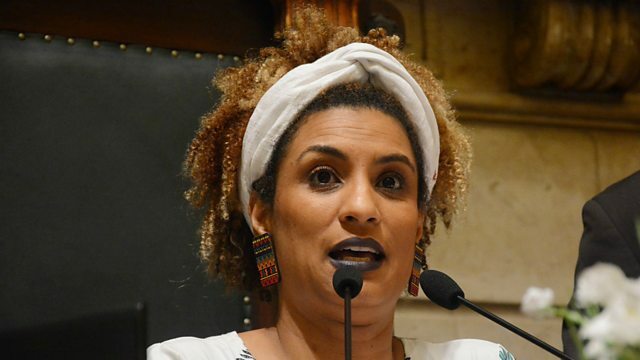 The outspoken Brazilian human rights campaigner Marielle Franco was shot dead in her car in what has been described as a targeted killing. As a black woman who grew up in one of Rio de Janeiro's poorest districts, she was a powerful voice for the victims of the conflict between police and drugs gangs. Close friend and fellow politician, David Miranda spoke to Newshour.